Sheryl Shohet, originally from Wisconsin, has been a first violinist with the Honolulu Symphony (now Hawaii Symphony) since 1983. She earned her Bachelor’s degrees in violin performance and Music Education from Drake University in Iowa, and her Master’s degree in violin performance from the Hartt School of Music in Connecticut. Her violin studies were with Dr. Wilfred Biel, Renato Bonacini, Raphael Bronstein, and Ariana Bronne. She has appeared as soloist with the Drake Symphony, the Des Moines Youth Symphony, the Graceland Orchestra, and the Colorado Philharmonic. Sheryl taught strings for three years at Graceland College in Lamoni, Iowa and played in the Des Moines and Hartford Symphonies and the Colorado Philharmonic before moving to Honolulu. She currently has a home studio in Waipahu, Hawaii, of 60 violinists ages 3-43 who love to play. Her touring ensemble, Na Mele O Suzuki, visited Tokyo in 2006 and 2013, and took several tours to Hilo and Maui. They are planning a European tour in 2020. Sheryl is an officer/board member of the Suzuki Association of Hawaii, Hawaii American String Teachers Association, and the Musicians’ Association of Hawaii, Local 677, and has been director or co-director of the Hawaii Suzuki Institute since its founding in 1985. She has taught at Suzuki institutes in Ottawa, KS; Santa Fe, NM; and Maui, Hawaii. 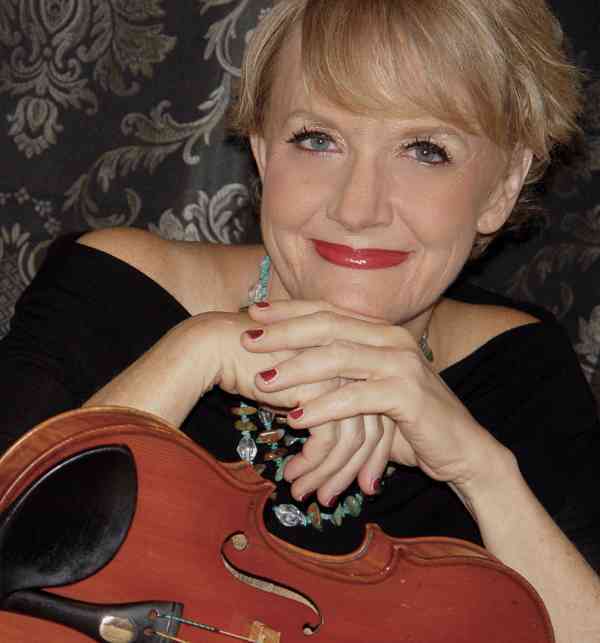 She presented topics at the 2009 World Suzuki Convention in Melbourne, Australia, the 2012 and 2016 SAA conferences in Minneapolis, the 2015 Hawaii Music Educators Conference, and the 2015 American String Teachers Association conference in Salt Lake City, and has been a guest lecturer at Colorado State University in Fort Collins. Sheryl wrote an article which appeared in the December 2011 American Suzuki Journal and was featured in an article on the Suzuki Association of Hawaii in the fall 2012 American Suzuki Journal. Her daughter is an accomplished violinist and chemical engineer.